Seiko’s Baselworld press conference is one of my few must-not-miss appointments, if only for a much-needed dose of humour. But for me, the real star of this year’s affair was Ken Okuyama. Mr Okuyama is an industrial designer with an eponymous studio, who made his name in the world of prestige cars, with a folio including such epic vehicles as the original Honda NSX, the Enzo Ferrari and the Ferrari California. And while much of his career has been spent with some of the great European marques, he’s recently turned his eyes homeward, working on raising the profile and prestige of Japanese and Asian brands. Which is why he’s the creative mind behind the brand new Prospex LX collection. Here are three things that stood out to me about how Mr Okuyama intends to make these watches stand out. Evolution is required to make a modern value for a brand’s heritage. Mr Okuyama reiterated that for luxury brands, design continuity is critical. For all that a Porsche 911 from the ’60s looks the same as one from 2019, they’re completely different objects. 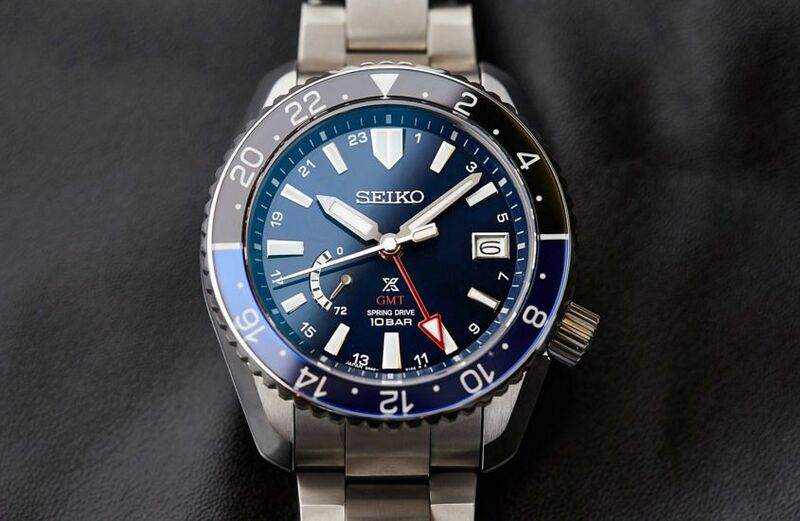 The same is true for Seiko’s professional series watches. 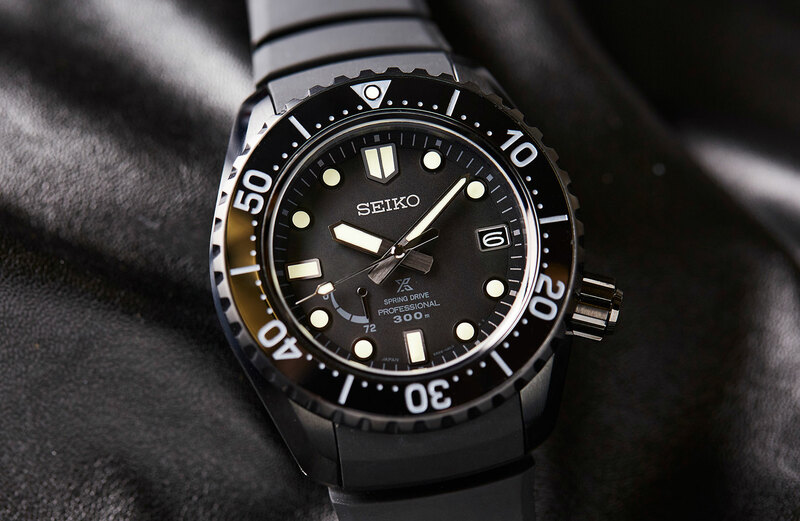 The first two factors are key to the enduring success of the Prospex line, and the latter is, I suspect, crucial in Seiko’s quest to elevate the range into a premium sports powerhouse to compete with the best the Swiss have to offer. It seems the play of light is crucial to Mr Okuyama’s mission to make the Prospex LX recognisable from a distance — in particular ensuring as many angles face upwards as possible, to capture the light. To this end, crucial case angles were changed from 22 degrees, up to 30 — to allow greater reflection. On the other side of the case, the same care has been made to make sure the thicker case is offset by a lower centre of gravity, to keep it comfortable on the wrist — to this end, care was taken to reduce the distance to the skin on the underside of the case; it has been reduced from 5.8 to 5.1mm. 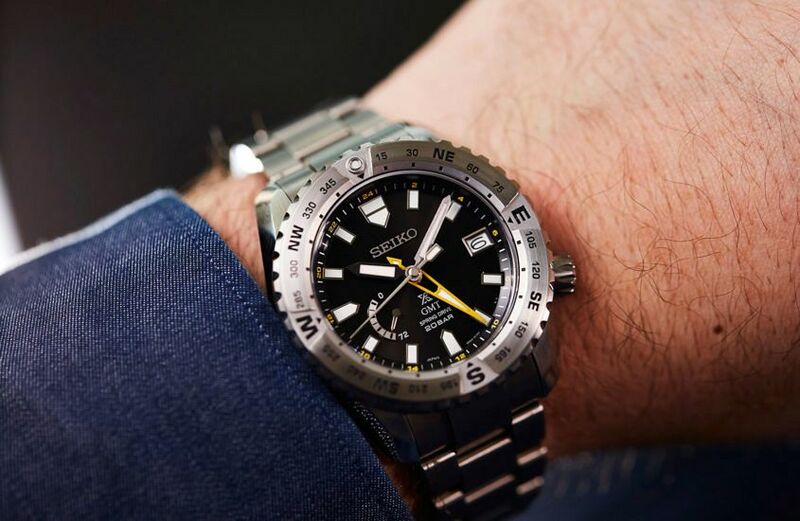 And while it remains to be seen just how successful this premium Prospex will be with watch fans, this level of attention to design detail bodes well.